The MIUI 9 is something that Xiaomi fans are waiting for in recent months. Today the latest version is MIUI 8, and runs on all the latest devices from the company released to the market. Although it is assumed that it is still early to have official details about the new version of MIUI, which would be based on Android O, today Xiaomi has just provided new data on the launch of MIUI 9. A few days ago, Xiaomi posted on its official website a message announcing that the company is prepared to present something big related to its operating system in a short period of time. No one is surprised that MIUI 9, as we all know, has been under development for quite some time now and it looks like summer would be the perfect time for the launch of MIUI 9 to take place. 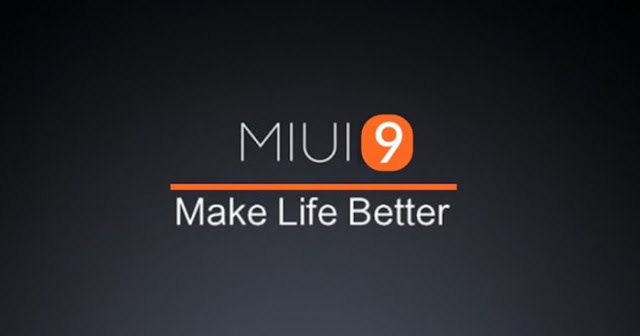 After it has been speculated that the manufacturer will stop or will not start new compilations to further improve MIUI 8, so that most software engineers work on MIUI 9 and thus avoid splitting the staff into two projects; Today, the official website of the company in Weibo has published a new status that leaves us information about MIUI 9. 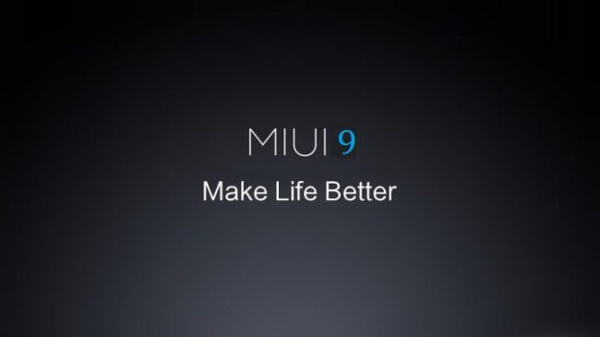 Along with a new image of MIUI 9, the publication in the Chinese social network indicates that MIUI 9 the company is already in full development of the operating system and that the design concept MIUI 9 is much softer, more stable and more powerful than in the current software version of the brand. In addition MIUI9 will enjoy an adequate weight loss and will not weigh as much as the above mentioned versions. In spite of this the software would present innovations already anticipated like improvements in the management of the energy and a greater optimization of the RAM memory. Other rumored features of MIUI 9 would be changes when working with double spaces on the smartphone, synchronizing with two SIM cards. The beta of MIUI 9 is expected to reach the brand's first phones over the summer, but despite the clues given about the launch of MIUI 9, the Chinese firm has not yet given an official date. What we do have is a list of mobile phones that, if they say nothing to the contrary, could enjoy MIUI 9 sooner or later: Xiaomi Redmi Note 3 and 4, Xiaomi Redmi 2 Prime, Xiaomi Redmi 3 / 3S / 3A, Xiaomi Redmi Pro, Xiaomi Mi 4s / 4c / 4i / 5 / 5S (Plus) / 6, Xiaomi Mi Mix, Xiaomi Mi Max / 2, Xiaomi Mi Note (Pro) / 2, Xiaomi Mi Pad 2.